She played the recurring role of Sylvia Schnauser, the wife of Officer Leo Schnauser (Al Lewis), in 10 episodes of Car 54, Where Are You? from 1961 to 1963. 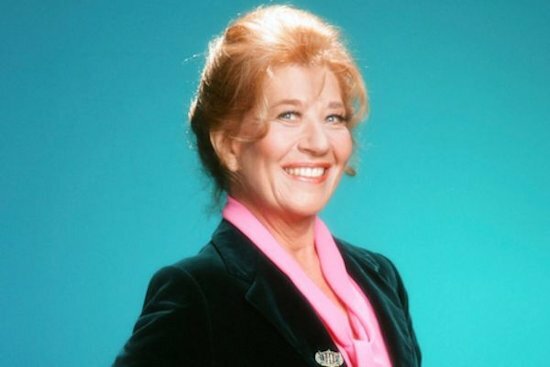 Some of her guest appearances in 1970s sitcoms included Temperatures Rising, The Partridge Family, The Paul Lynde Show, All in the Family, Good Times, Phyllis, Barney Miller, All's Fair, CPO Sharkey and Szysznyk. She appeared as Molly the Mail Lady in the third season (1971-1972) of Sesame Street. Ms. Rae was wonderful as Mrs. G. She was very much the glue who held the show together. We thank her for the many laughs and hours of entertainment she brought us over the years. She will be deeply missed. 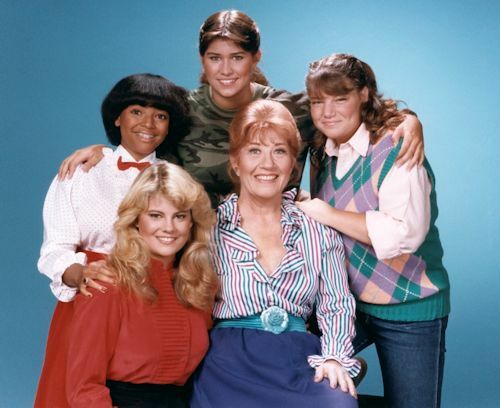 Share your memories on our Facts of Life message board. View photos in our galleries. 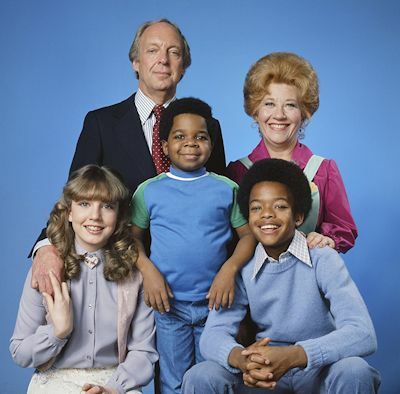 The Facts of Life and Diff'rent Strokes can currently be seen on MeTV. 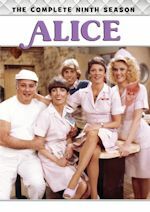 The Facts of Life also airs on Logo. 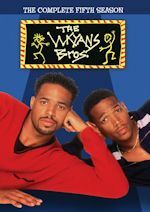 We'll keep you posted on any tribute marathons. Gabby Duran & the Unsittables has received a straight-to-series order, and production is currently underway in Vancouver for a 2019 premiere on Disney Channel. Showrunners and writers Mike Alber and Gabe Snyder (Kirby Buckets) serve as executive producers alongside Joe Nussbaum (Just Add Magic). Nzingha Stewart (Grey's Anatomy, Good Girls) will direct the first episode. 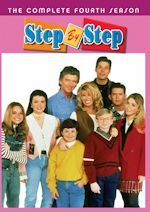 Based upon the novel written by Elise Allen and Daryle Conners, this single-cam live-action comedy series stars 12-year-old newcomer Kylie Cantrall as the titular character. 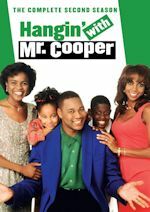 Starring alongside Cantrall is Maxwell Acee Donovan (Good Kids) as Gabby's bestie and conspiracy-theorist Wesley; Coco Christo (We Take the Low Road) as Gabby's overachieving little sis Olivia; Nathan Lovejoy (The Code) as the wacky Principal Swift; and Valery Ortiz (Switched at Birth) as Gabby's caring and career-driven mom Dina. Recurring star Callan Farris (Kings) will play Jeremy, Gabby's first babysitting assignment.